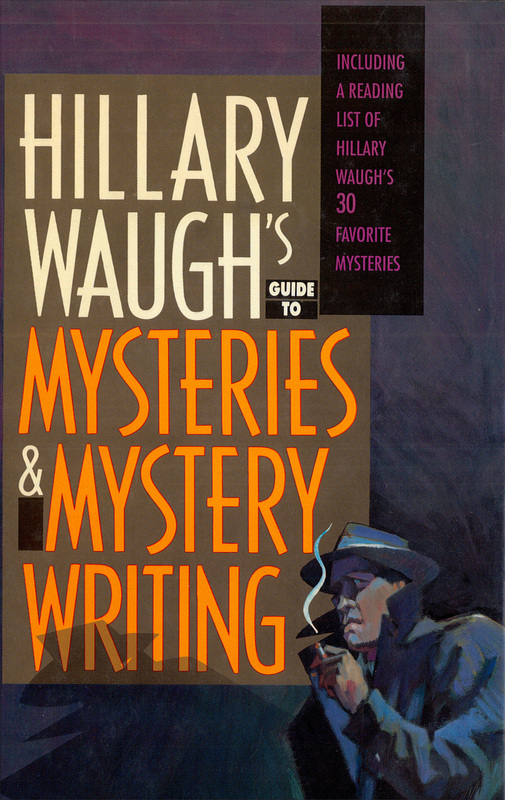 Take a guided tour of the mystery genre with this writing reference book, Hillary Waugh’s Guide to Mysteries & Mystery Writing. Published in 1991, not long after I began writing mysteries, this was—and still is—a book I read for inspiration and ideas. The book is essentially a two-in-one guide. The first part focuses on “The History of the Mystery.” The second, of course, is the practical half for writer’s, “The Making of the Mystery.” Together, both are like taking a college course in mystery writing. Well, maybe a crash course. The guide is more of an introduction, not an in-depth analysis of the genre. Yet is serves as an excellent overview from which one could launch further forays into the study of the mystery genre. After a brief introduction, enumerating a writer’s life, Waugh begins with Poe and the origins of detective fiction. The second chapter focuses on early British mysteries, “And Then There Was Holmes” in Chapter Three. Besides Doyle’s Sherlock Holmes, authors Agatha Christie, Dashiell Hammett, and Ramond Chandler also receive full chapter treatments. In between, several classic mystery authors and their detectives receive mention. The guide’s first part ends with a look at the police procedural, real detectives versus their fictional counterparts, and the difference in perspectives between male and female private investigators. These last three chapters serve as a transition from the history of the mystery novel to the crafting of one. In Part Two’s first chapter (Chapter Thirteen), Waugh distinguishes a mystery from the average novel. He then covers plots and charaters in mysteries, the differences between series and standalone novels, and ends with the importance of adding detail. This isn’t a how-to write guide so much as it is a reminder of what makes a mystery novel. I particularly like his inclusion of “The Rules,” in Chapther Thirteen. All mystery writers should be mindful of these five—Waugh later includes a sixth—rules that define the genre. Fair play is what it’s all about. Finally, there’s a reading list of recommended titles from Poe’s “The Murders in the Rue Morgue” and “The Purloined Letter” to Sue Grafton’s ‘A’ is for Alibi. I like Waugh’s personal plug for his recommended title, Last Seen Wearing… (1952). “One of the first, and still one of the best police procedurals … A must.” It is considered one of the best police procedurals and is included in Julian Symons list of 100 greatest crime novels. Hillary Waugh (1920 – 2008), published his first mystery, Madam Will Not Dine Tonight, in 1947. 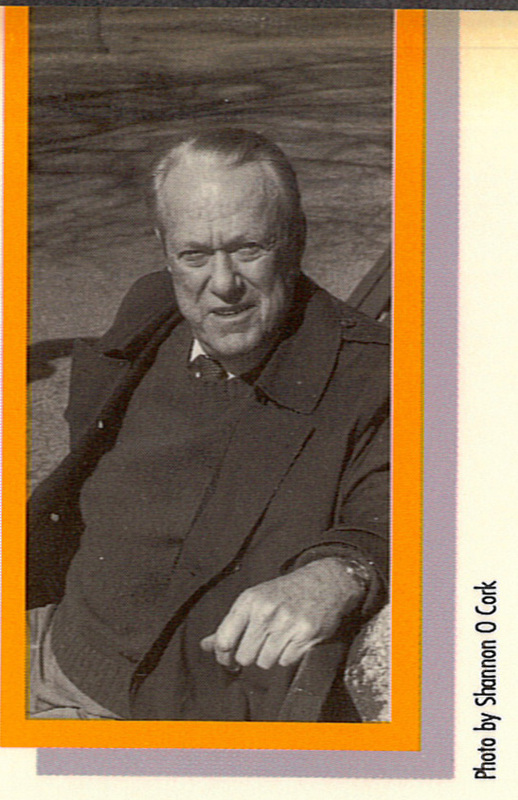 He wrote police procedurals and private investigator novels through the 1950s and 60s and is considered a master of the genre. Among his accomplishments, he served as President of the Mystery Writers of America and, in 1989, he was awarded the Grand Master’s Edgar. Sad to say, I have not read one of Waugh’s mysteries, but in revisiting this classic guide, I’ve determined that I shall. In fact, though I’ve read many of the titles in Waugh’s recommended reading, I will have to track down the ones I’ve missed. In the meantime, I’ll likely peruse this guide yet again for new inspiration and to remind me what mystery writing is all about and why I like it.